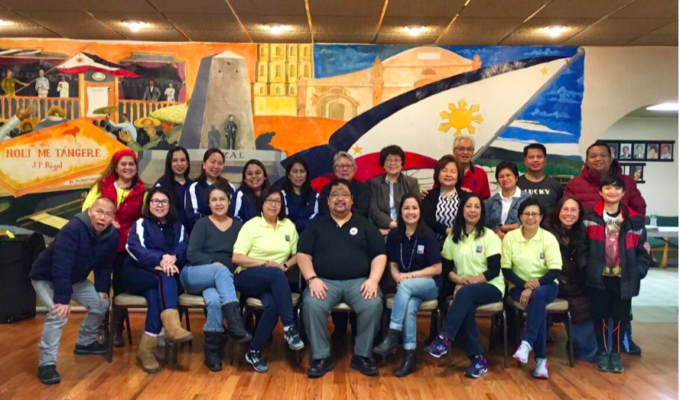 NEW YORK — The Philippine Consulate General New York, in cooperation with the Department of Tourism in New York and the Filipino School of New York and New Jersey, organized a Parol-Making Workshop on November 17 at the Philippine Center. 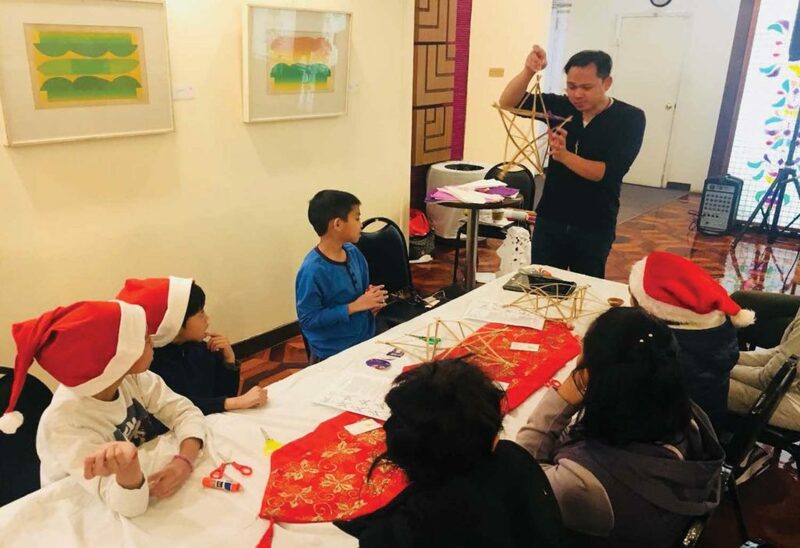 Attended by children and their families and Fil-Ams who have long been staying in the U.S. and wish to recall and revive the parol-making tradition, the Workshop served as a prelude to the forthcoming Parol-Lighting ceremony and Simbang Gabi sa Konsulado in early December. 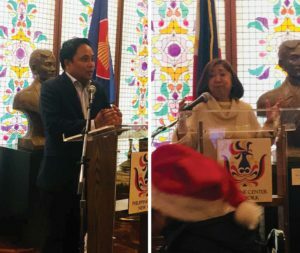 In his welcome remarks, Consul Arman R. Talbo, shared brief a history on how the “parol” was introduced in the Philippines and how it evolved from a traditional to a more modern Christmas ornament and decor. 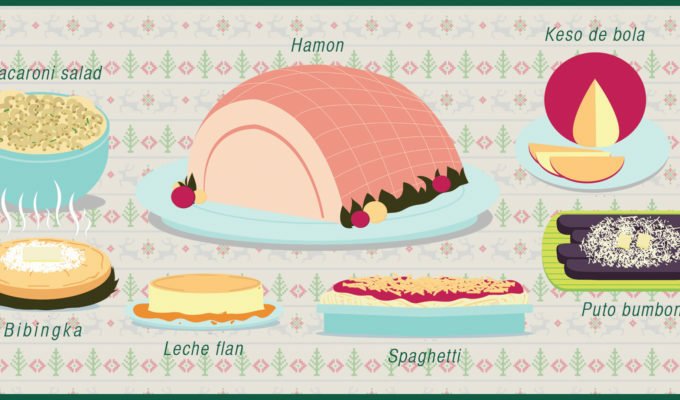 As Filipino Christmas traditions are suffused with religious symbolism, he shared the significance of the “parol” to Filipino homes as each family joyfully awaits the celebration of the birth of Jesus during Christmas. He added that the parol represents the star that appeared in the sky to herald the birth of the Messiah. Consul Arman R. Talbo (left photo) welcomes the participants of the “Feel Pinas” Parol Making Workshop held at the Philippine Center. Ms. Susan del Mundo of Department of Tourism-NY (Right photo) shared the regions in the Philippines which are famous on parol making. 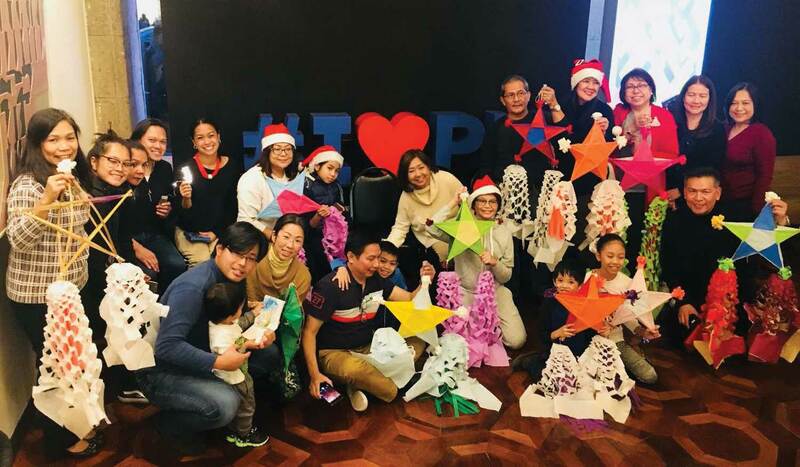 Ms Susan de Mundo, Tourism Attaché,added that the Philippines has one of the longest and the most lavish display of parols during the Christmas season citing various sources of parol in the country including Pampanga, Sorsogon, and Laguna. 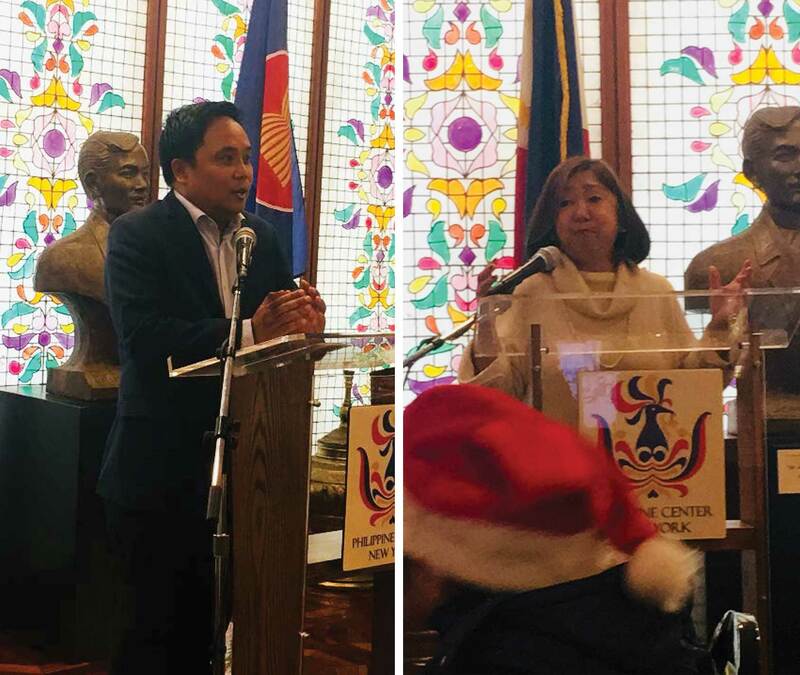 She announced that the Tourism office will assist in the display of parols in the Center to bring the colorful tradition to Fifth Avenue, Manhattan’s busiest thoroughfare especially during the holiday season. Mr. Francis Estrada, a visual artist, and museum educator at the Museum of Modern Art, and freelance educator of Philippine art and culture, led the workshop at the Center. 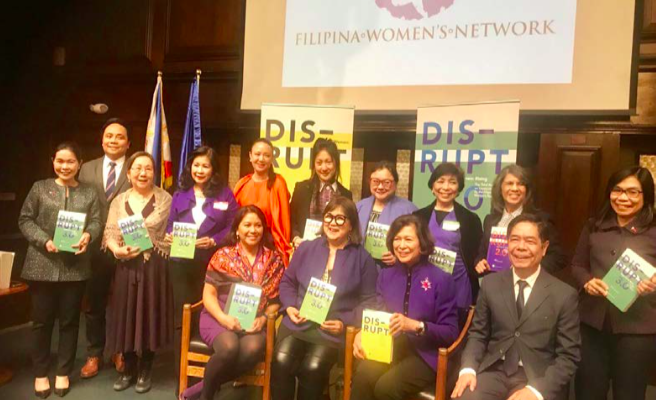 The “Feel Pinas” Parol Workshop is one of the four workshops by the Filipino School of New York and New Jersey headed by Ms. Venessa Manzano, founder of the school. She announced that the three other workshops will be held in Jersey City, Queens and Bergen on December 8, 9 and 15, respectively. These areas are home to large Filipino-American communities.